After a historic Championship Sunday, a Monday morning QB perspective makes clear that this is the 'worst-case' scenario for ticket market demand. While many articles covering the Super Bowl market are calling out that 2019 tickets are very expensive, patient Pats fans are likely to be rewarded with the best deals. As of Tuesday morning there are more tickets available on the secondary market than since 2016. For fans looking to time the market, recent history might be the best guide. 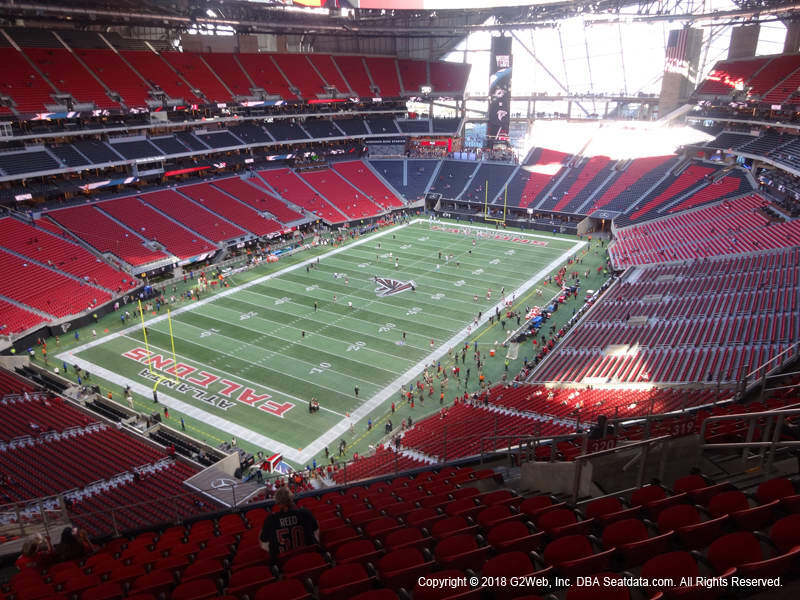 In 2017, when the Pats and Falcons played in mild-weather Houston, PatsNation was on their third Super Bowl in a decade and the Falcons were and are a regional team without a fan base known for travel. Two years later, the Patriots are now in their fifth Super Bowl this decade, while the Rams, despite their on-field success, are still developing a fan base willing to pay $10k-$15k for Tickets, Travel and a Hotel. While that doesn't necessarily mean 'cheap tickets', it does mean that secondary market prices are likely to follow the pattern we've seen in the last two Super Bowls, both of which included the Pats and were managed by On Location--the company started by the NFL to manage the Super Bowl ticket market after the 2015 market blow-up. As the below info-graph shows, in 2017 prices dropped 38% in the 8-days after Championship Sunday, with the lowest prices coming Tuesday before the Game. The cheapest ticket dropped below $2,000 for a single day. After that low point, they climbed up 44%. Last year, prices started higher than 2017 and despite falling 41%, they never got below $2k. 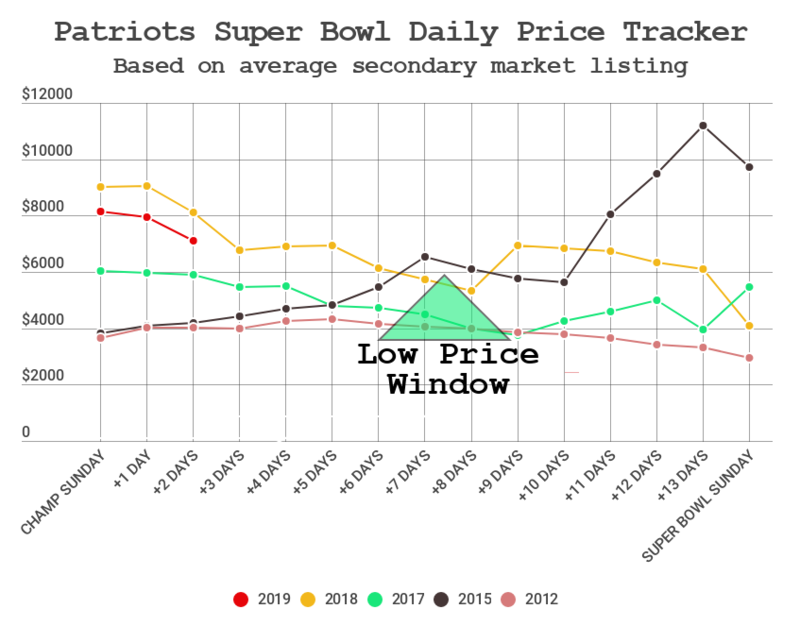 We'll be updating our 2019 Super Bowl Buying Guide Daily with real-time prices, as well as all the historical context and analysis.